Amla Ka Achar is a very yummi recipe. 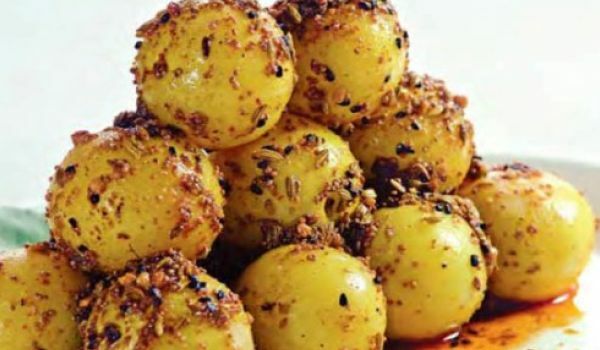 Learn how to make/prepare Amla Ka Achar by following this easy recipe. 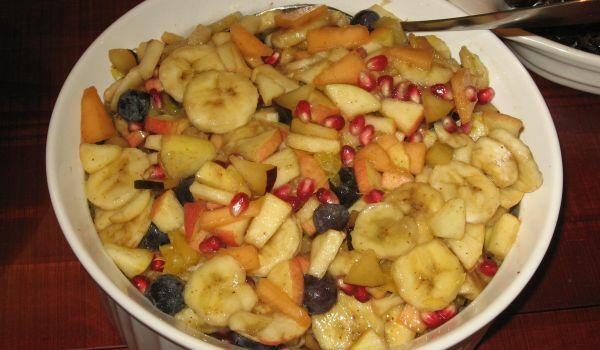 Mixed Fruit Chaat is a simple, yet healthy recipe. Learn how to make/prepare Mixed Fruit Chaat by following this easy recipe. 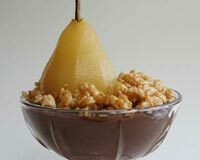 Apple and Honey Sorbet is a fresh and fabulous dessert prepared on Rosh Hashanah, Jewish New Year. 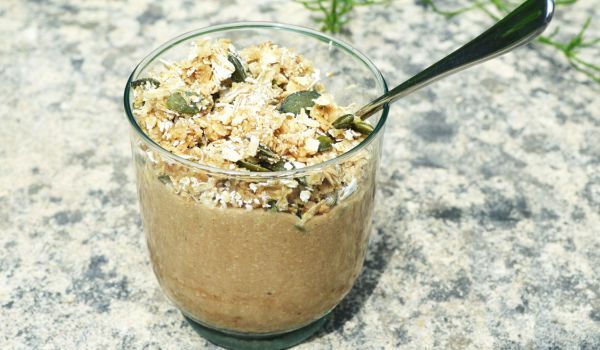 Learn how to make/prepare Apple and Honey Sorbet by following this easy recipe. Apple And Strawberry Drink is a yummy fruit juice recipe. Learn how to make/prepare Apple And Strawberry Drink by following this easy recipe. Apple and Celery Root Salad is a light summer salad with a slight spice. Learn how to make/prepare Apple and Celery Root Salad by following this easy recipe. Mint Lemon Drink is a classic refreshing cold drink for summers. Learn how to make/prepare Mint Lemon Drink by following this easy recipe. 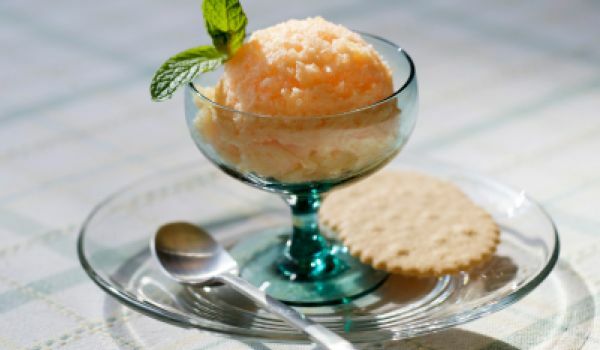 Orange Sorbet is a delicious delight from the Italian cuisine, perfect for hot summers. Learn how to make/prepare Orange Sorbet by following this easy recipe. 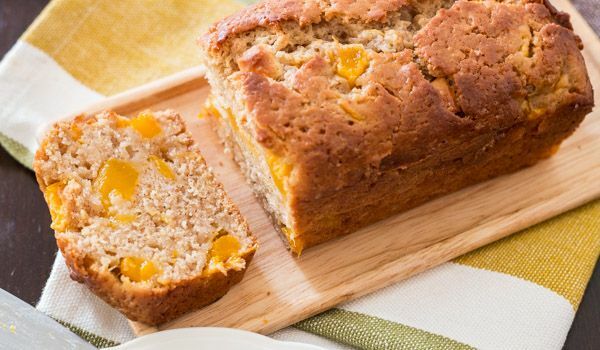 Mango Bread is a famous Hawaiian delight. 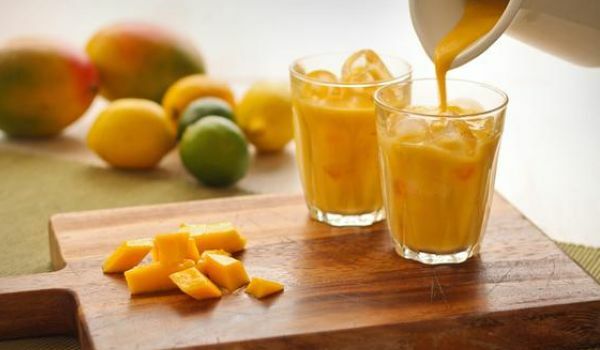 Learn how to make/prepare Mango Bread by following this easy recipe. 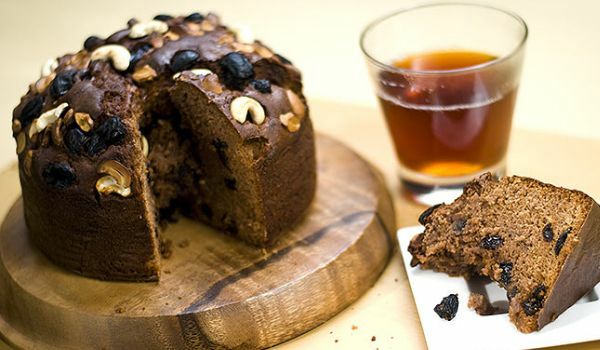 Sugar Plum Cake is a delectable and luscious dessert for festive holidays. Learn how to make/prepare Sugar Plum Cake by following this easy recipe. Summer Ambrosia Salad is a special fruit recipe to help you beat the heat in summer. Learn how to make/prepare Summer Ambrosia Salad by following this easy recipe. 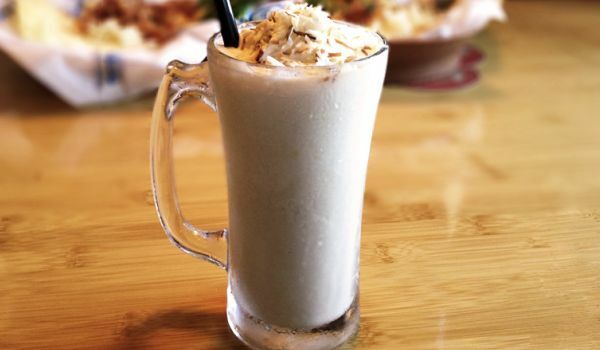 Coco Colada is a coconut flavored version of Pina Colada. Learn how to make/prepare Coco Colada by following this easy recipe. This dish is the perfect choice for a family movie night when "finger style" dishes are the norm. 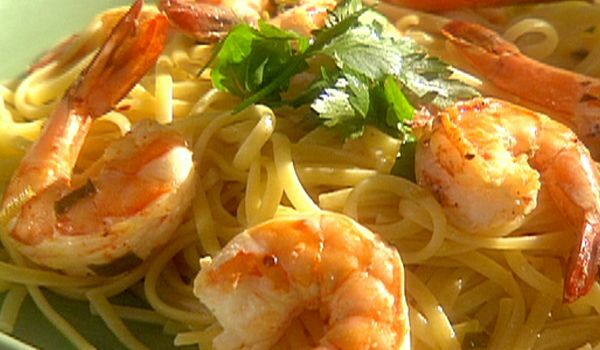 Learn how to make/prepare Broiled Lemon And Garlic Tiger Prawns by following this easy recipe. 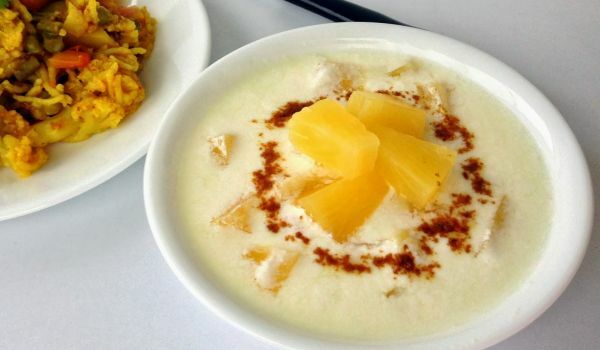 Raita served with rice preparations such as Pulao, has been a tradition followed in India for years. Raita is not just prepared using slices of Tomato and Onion alone, but can be Pineapple flavored too. 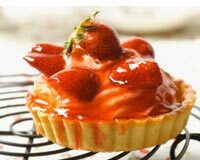 Strawberry Tart is a delicious recipe. Learn how to make/prepare Strawberry Tart by following this easy recipe. Blueberry Jelly is a fabulous preserve prepared from the juice of fresh blueberries. 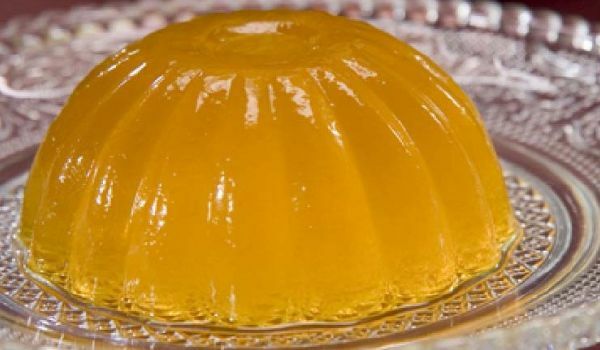 Learn how to make/prepare Blueberry Jelly by following this easy recipe. 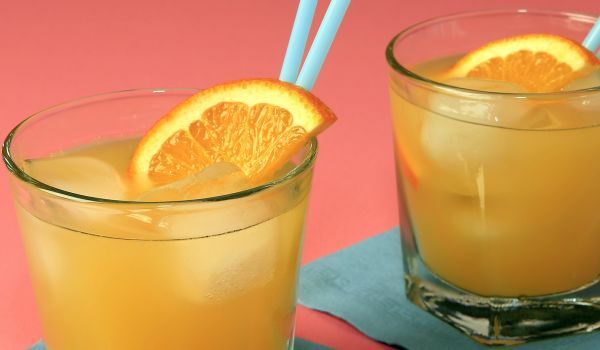 Aloha Fruit punch Recipe is a mocktail recipe that can help you cope with the summer heat. Learn how to make/prepare Aloha Fruit punch Recipe by following this easy recipe.